The 5 Fandom Friday of this week is a bit of a twist. They’re expecting us to include reality! But we’ll manage, somehow. And name 5 real-life geeks that inspire us in real-life. Everyone knows the story of her being told by J. K. Rowling – whom she was and still is a huge fan of – that she’d make a great Luna Lovegood if she beat her anorexia. We think it’s one of the most inspiring things that this girl beat her illness, went to the casting and got the role (because, despite popular beliefs, Rowling did not give her the role – she earned it). She should be an inspiration to every girl who struggles with her weight, because she beat it, and made her dreams come true. Not only does she play the geekiest (and one of the best) characters on Supernatural, but she’s also a geek in real life. She even wrote a book about it, which we’re definitely going to buy. She’s awesome, and awkward, and funny, and beautiful. We need more people like her on planet Earth! She’s such a great person from what we’ve gathered, and that’s always inspiring. The fact that she’s also a geek just adds to her awesomeness. 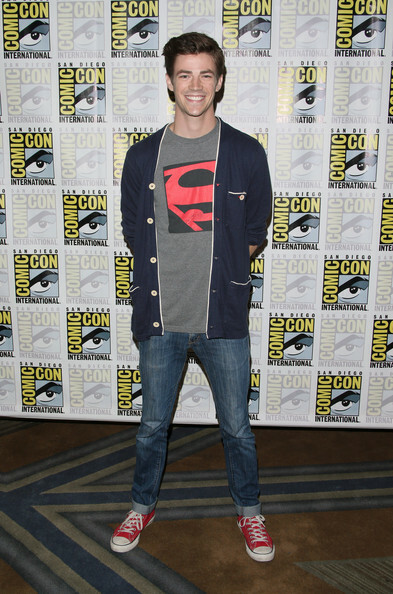 His love for Superman is adorable and awesome. He shows it in public like the rest of us freaks, so there you go! Real-life geek. It’s inspiring that he loved the DC universe so much, and ended up playing a character in said universe. She’s crazy and we love it. She gets as excited about things as the rest of us, and shows it. And she freaks out about other celebrities, which is cool, especially because people freak out about her now too. It’s very cool and inspiring to have a celebrity that’s as down to Earth as she is – granted, there’s more and more of them, but she’s the one that’s approximatively our age and made it so far, and still hasn’t lost her way. She’s a good role-model for young girls. And an amazing actress, but that goes without saying. He loves to cosplay, and really does not shy back from a challenge when it comes to his cosplays, and that’s very cool. The fact that he doesn’t care whether he’s cosplaying a female or a male character is kind of inspiring as well, simply because it goes to show that not all gender-barriers need to be respected. 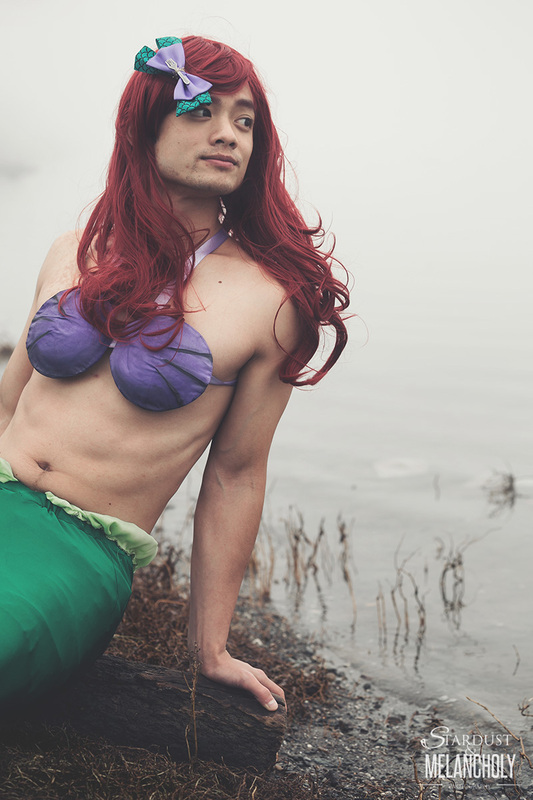 You can be a guy and be a mermaid and look great. So Osric Chau may just be my new favorite, how awesome! I love Jennifer Lawrence’s weirdness. I like watching interviews with her because she seems so much more real than most others. Nice pick for Evanna, too! I think she’s a great example of overcoming issues and using that to inspire others. She does a lot of great work in various communities with her fame and I think that’s amazing.